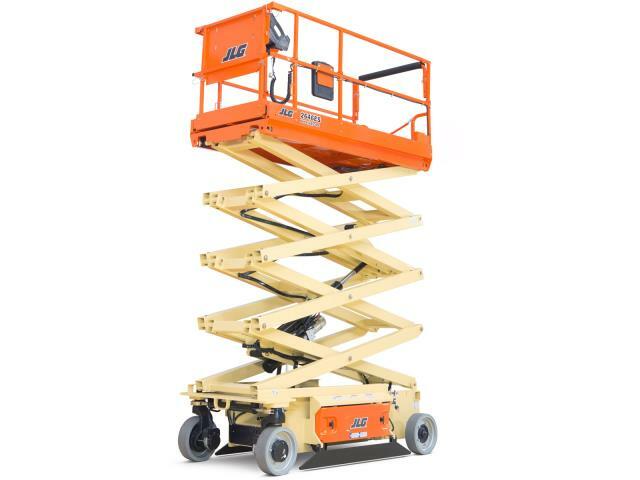 Platform Length - 7' 2" Platform Length Extended - 10' 1"
Platform Lift Capacity - 600 lbs. 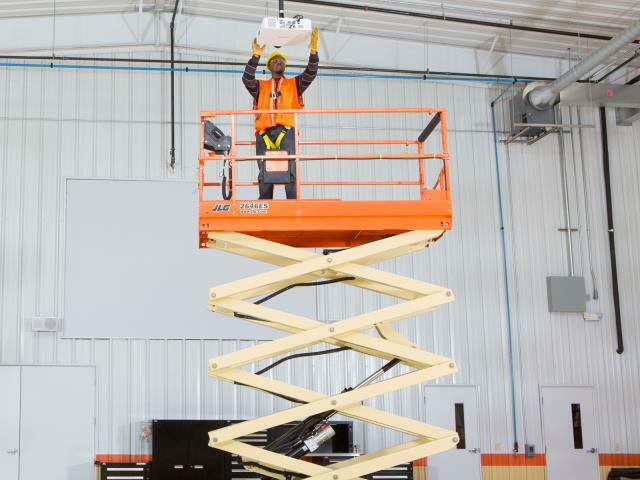 Platform Extension Capacity - 250 lbs. 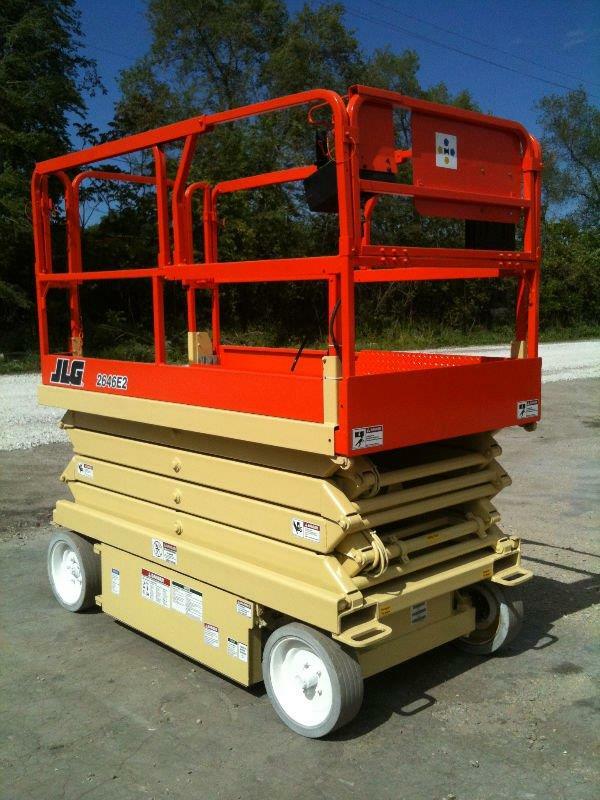 * Please call us for any questions on our lift scissor slab 26 foot jlg rentals in Hagerstown MD, Williamsport MD, Martinsburg WV, Waynesboro PA, Mercersburg PA metro areas.